Let me tell you…horse people are not easy to please with vegan food, yet Nud Fud surprised EVERYONE in an incredibly positive way! If you have not already tried their products you need to, since they are like no other! By the pool with my Green Energy Crisps! 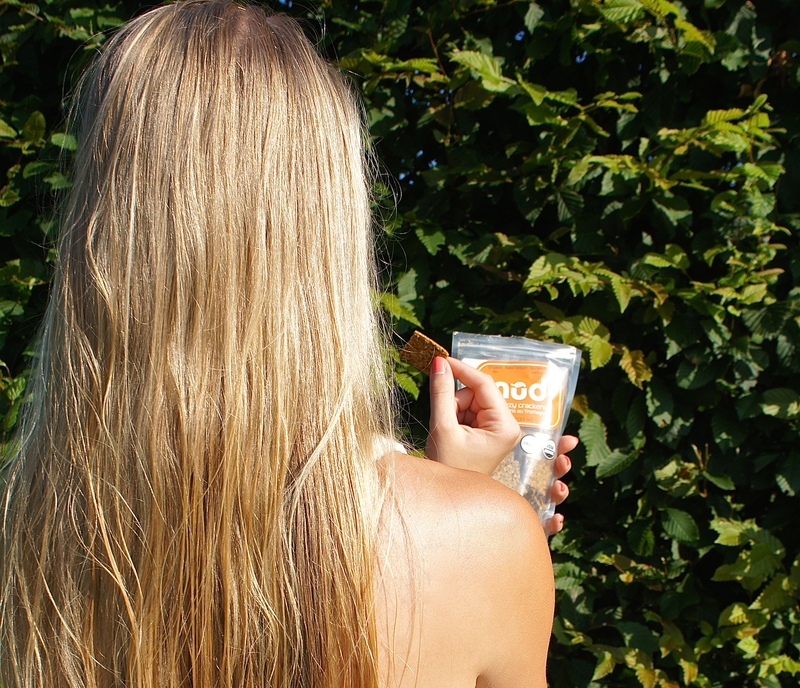 Caught in the act…snacking on the Cheezy Crackers! 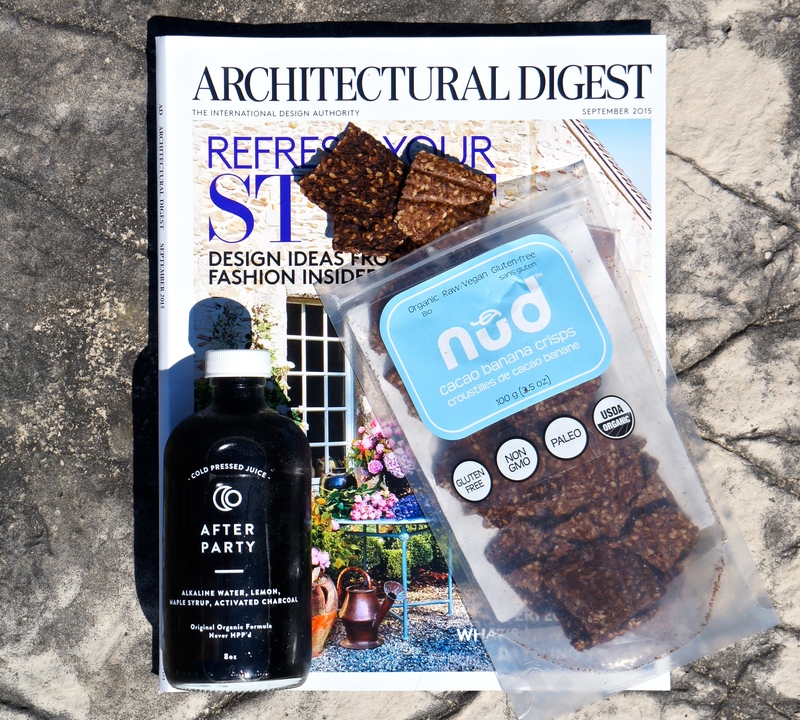 Poolside essentials, my cold pressed juice, Nud Fud crackers and magazine!